News: Online Courses: Will Teacherless Classrooms Become A Reality? Online Courses: Will Teacherless Classrooms Become A Reality? The education company Pearson is launching a “virtual” Spanish A-Level later this year with plans to offer a range of other subjects such as French, maths and physics in the near future. Pearson has a well-established “virtual schools” business in the US and says they are interested in bringing virtual courses to the UK to help schools manage time and budgets while maintaining the breadth of their curriculum. The courses, which are supervised by teaching assistants, do not require a teacher to be present in the classroom. The Spanish A-Level is designed to take five hours of learning per week, like a traditional A-Level. One hour will be spent in a small-group online session, delivered by a fully qualified and vetted Pearson teacher, with the other four hours spent working through guided interactive and engaging learning resources under the supervision of a teaching assistant. The teacher will be contactable via email or chat messages as well as providing a weekly one-to-one online session with each student. 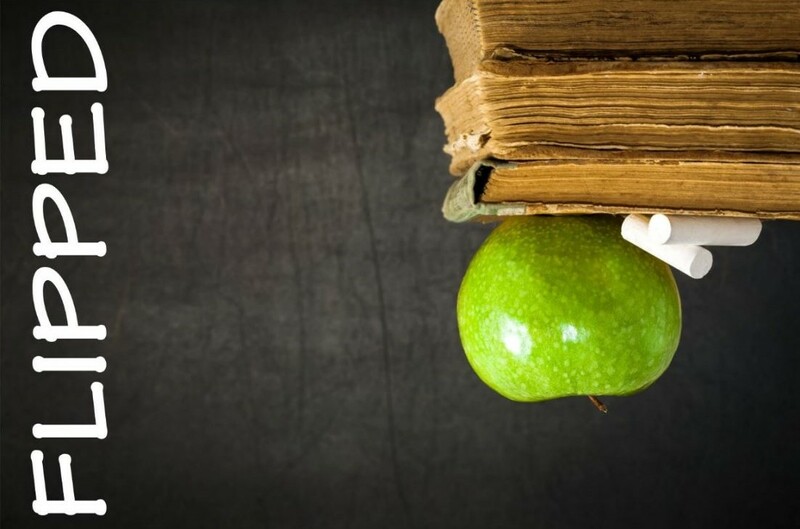 This method of delivery has evolved from the Flipped Classroom, the teaching model in which the typical classroom and homework elements of a course are reversed. Students watch short videos/lectures at home before the class session, while class time is devoted to exercises, projects or discussions. The video element is a key ingredient in the flipped approach and is either created by the class teacher or selected from an online repository. Within the classroom, activity learning and concept engagement takes place with the help of the teacher. In order to implement such a method in the classroom it is important to have an online platform that can bring all elements of the learning together in one place. Fusion VLE provides an ideal platform for flipped learning, making content easily accessible across devices and locations. Teachers are able to upload or link to videos and resources in customised class and learning spaces, as well as having the option to create blogs and forums to encourage student interaction and discussion online as well as in the classroom. Content remains available for students to revisit for revision or consolidation and is also a great way of minimising the effects of student absences. Features such as the Content Library, Blogs and Forums and Task Lists make Fusion the perfect platform for a Flipped Classroom. Click here to read a case study from GEMS Modern Academy’s Flipped Day. It is certain that online learning is becoming more prevalent in our schools and while integrating online elements into lessons has proven to be useful I don’t think that we will be seeing a big move to teacherless classrooms within schools any time soon. As the new education secretary Damian Hinds has said, "technology can make teachers’ jobs easier but it will not replace them". 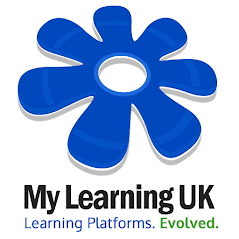 My Learning UK. Simple theme. Powered by Blogger.